Part of a hospital maternity unit has closed for the second time in four months after a strain of legionella was found in the water system. 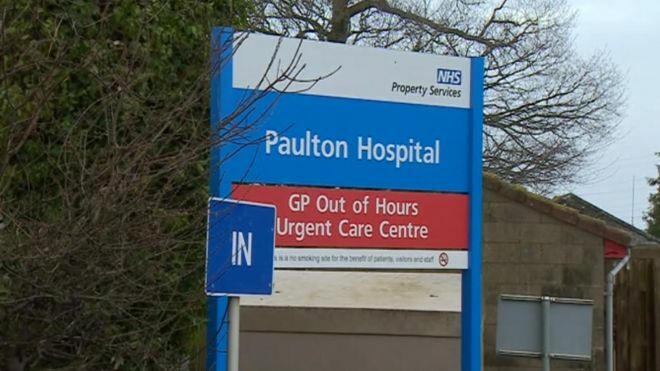 Paulton Birth Centre in Somerset was shut in March after traces of the bacteria were discovered. NHS Property Services, which owns and manages the centre, said it has been closed to new births since Friday. The post and antenatal departments remain open. No date has been given for when the centre will fully reopen. Services at the unit are provided by Royal United Hospitals Bath NHS Foundation Trust.